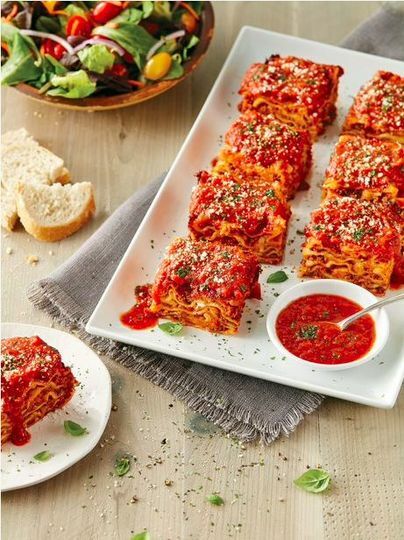 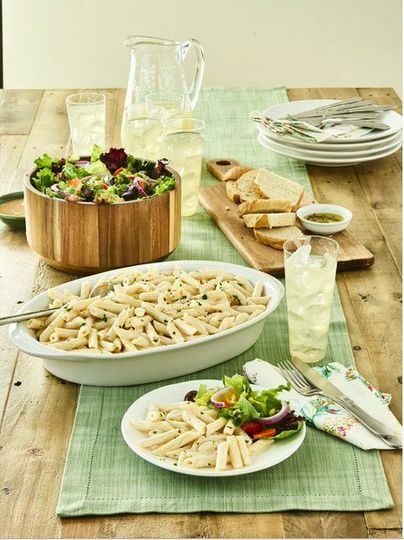 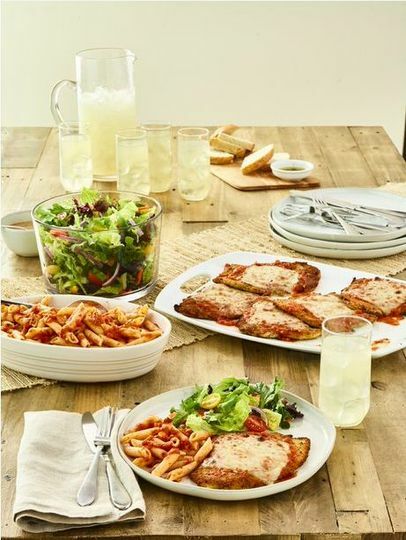 Carrabba’s Italian Grill is a restaurant and caterer located in Centreville, Virginia that serves couples in the Washington, D.C., Northern Virginia and Maryland areas. 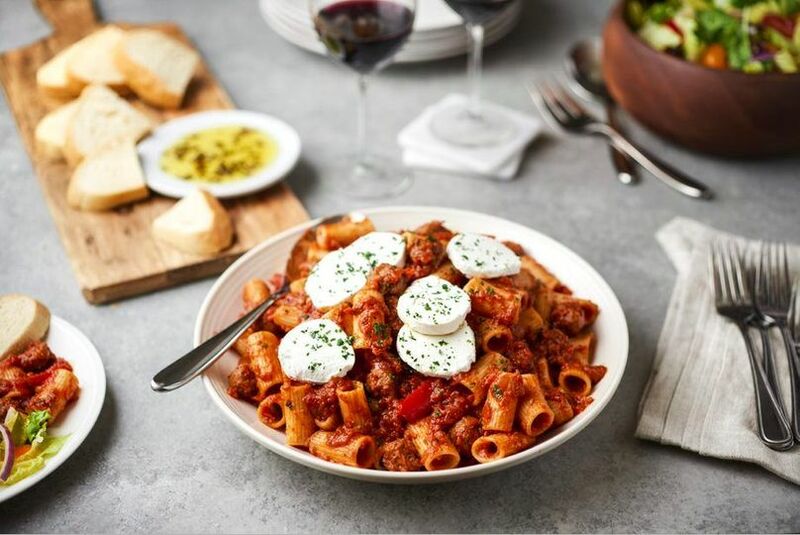 Founders Damian Mandola and Johnny Carrabba come from a close-knit Italian family where food was never just about food, but about reminding every individual that they were part of a family. 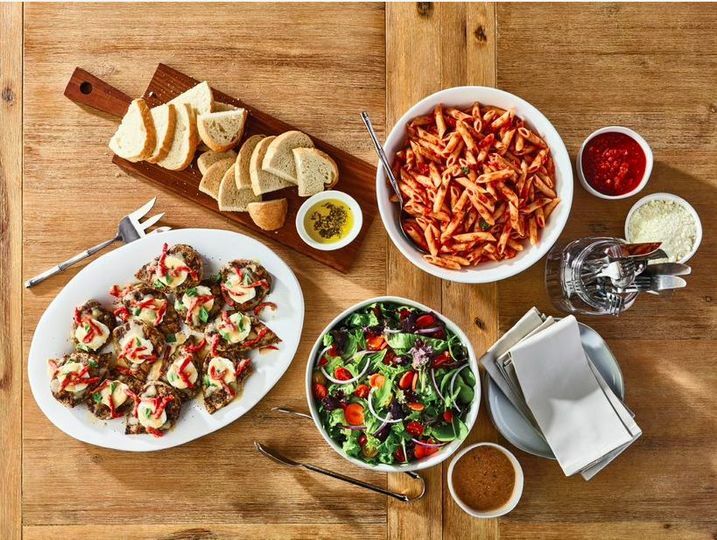 Carrabba’s Italian Grill combines deeply rooted traditions with authentic Italian cuisine prepared on a wood-burning grill to provide couples and guests with a connected and memorable dining experience.